This following is a guest post from my massage therapist. Yasuko Kawasmura's blog, Bliss Squared Massage. She is currently a therapist at the renowned Burke Williams day spa in Orange County, CA. She also teaches couples massage classes. Download her free eBook, "You Knead Me: How to Massage Your Partner from Head to Toe in 10 Moves" on her website. 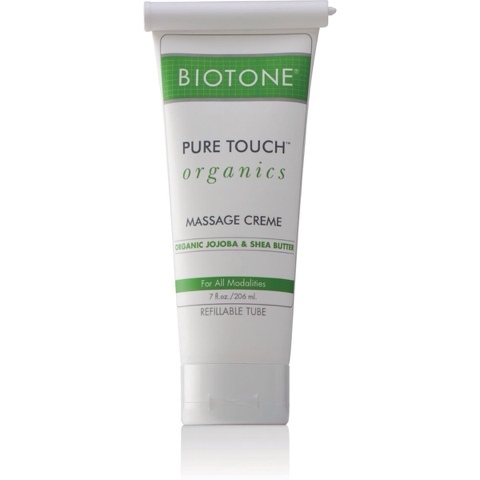 When I massage I use Biotone’s Pure Touch Organic Massage Cream. I love this product because it glides well, little bit goes a long way, it’s gentle, and it’s a good moisturizer for both me and my clients. Recently I went on a quest to find a scented massage lotion. My criteria was 1) organic 2) as natural as possible without harsh chemicals and 3) smells good of course but not over powering. And I fell in love with Organic Fiji. 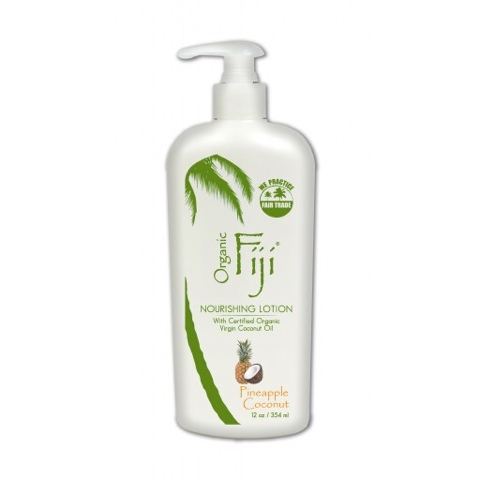 Their nourishing lotion is made with certified organic virgin coconut oil. No Parabens. No GMOs which is a bonus point for me, No PEGs or Polyethylene glycol. When I massage with this it glides well. I made sure it felt good to the receiver so I had my friend therapists massage me with this and it passed my test and they also liked it. Their scents are wonderful. Lavender, Lemongrass Tangerine, Pineapple Coconut which is also Gluten Free and Vegan and it smells like a yummy Pina Colada. And my favorite Night Blooming Jasmine. I don’t like strong smell but these are subtle yet it lasts for several hours. It hydrates my skin very well. Whenever I inhale a good essential oil I can feel my airways open up. I get that same sensation with these lotions too so they must be good. I like the fact that they come in these 3 oz trial sizes too so you can try them before you buy the big bottle. Skin is the largest organ in your body that absorb things that you put on. So be mindful of what you put on your body. I find Environmental Working Group’s website and app very helpful which rates your products based on the chemical ingredients.